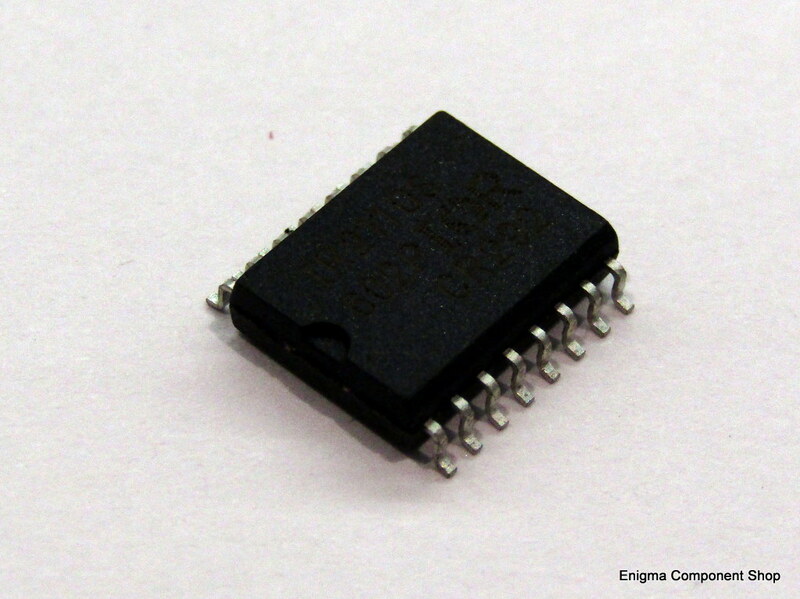 The IR2113S is a dual-channel mosfet driver IC in a SO16 package. Commonly used in switched-mode power supplies to drive the main switching transistors. Please see the datasheet for more details Supplied singly. 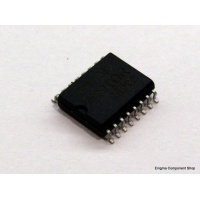 The IR2113S is a dual-channel mosfet driver IC in a SO16 package. Commonly used in switched-mode power supplies to drive the main switching transistors.